The weekend sure flew by didn’t it? 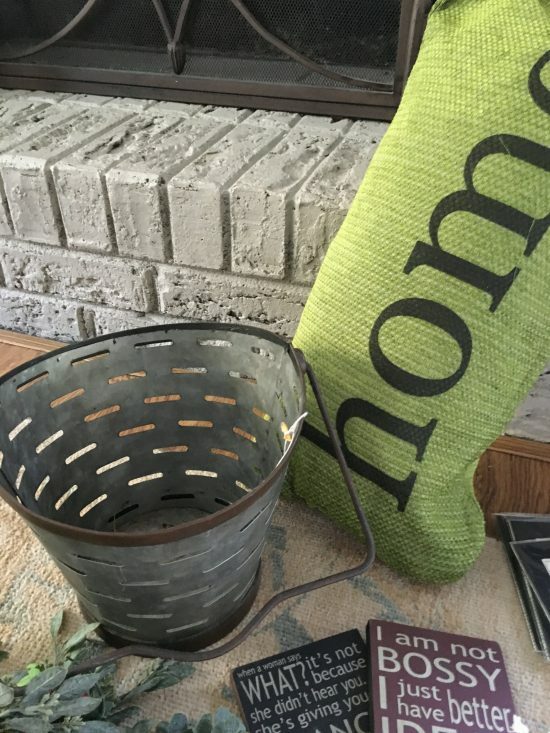 I’m back today with a little eye candy for you in the form of my Country Living Fair finds! 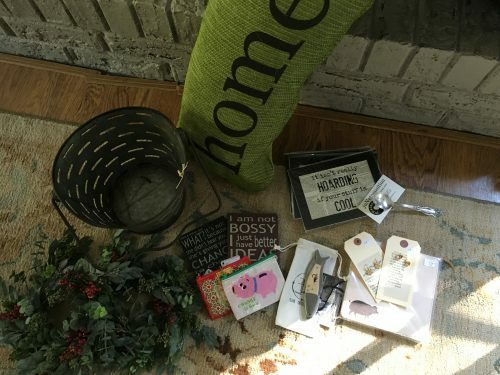 I was on a tight budget this year, but I picked up several fun gifts/stocking stuffers this year, along with a couple of decor items. For me it’s more about the inspiration I collect at the Fair than the purchases, but I was tickled this year with what came home with me. As you can see, lots of small things — but good things! 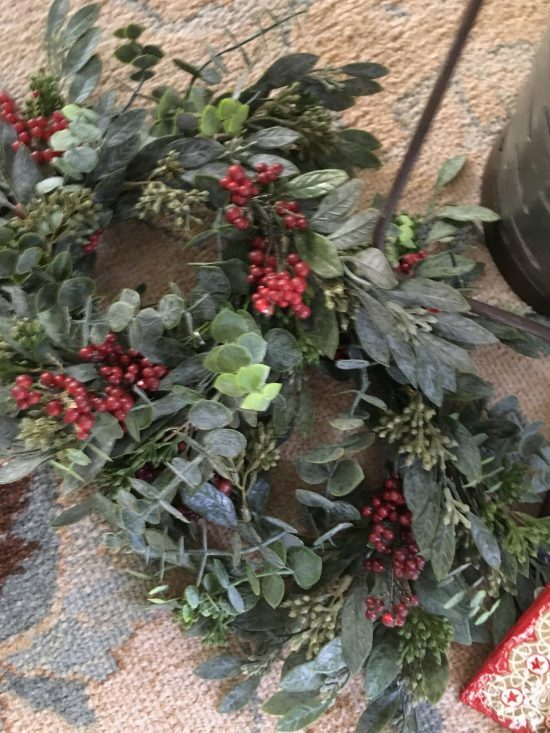 These wreaths were the first thing I bought — I love the eucalyptus and berry combination. They were almost sold out by 10:30am on Friday, so I wasn’t alone in my thinking! 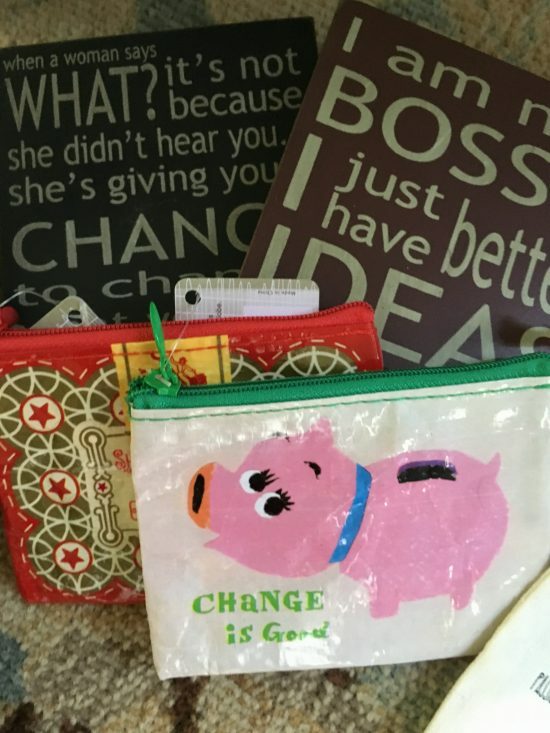 So many cute little gift ideas — I loved these zippered change purses made of oil cloth. They had bigger bags and pouches, too. 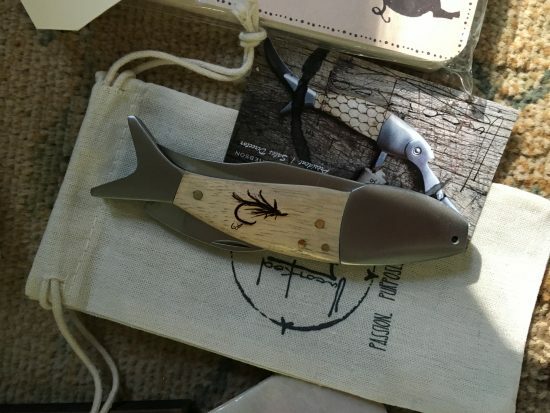 This gorgeous hand carved pocket knife will go in the hubs’ Christmas box… they had knives and corkscrews with different carvings. Great quality and price point! 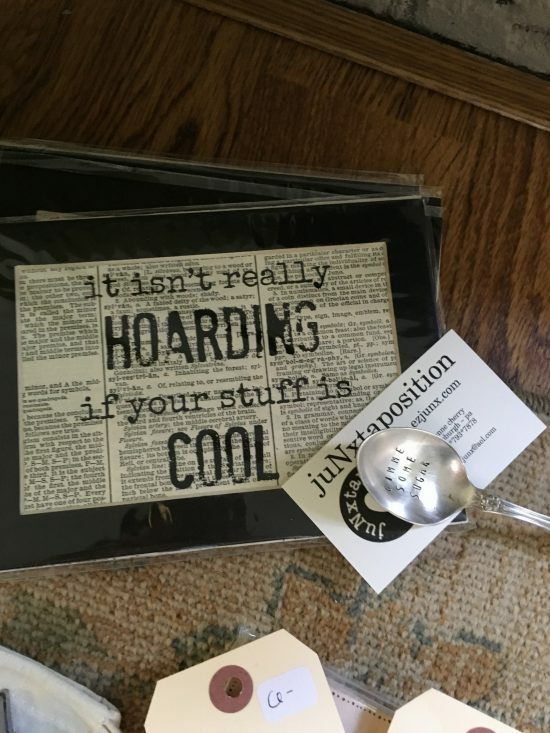 Look at that cute sugar spoon and that fun print from JuNxtaposition. Wish I’d snapped up a few more of these! So there you have it — what I scored and what I wish I’d bought more of. Next year, a wheeled cart and healthier budget will hopefully be in the cards! Enjoy your Monday, everyone! 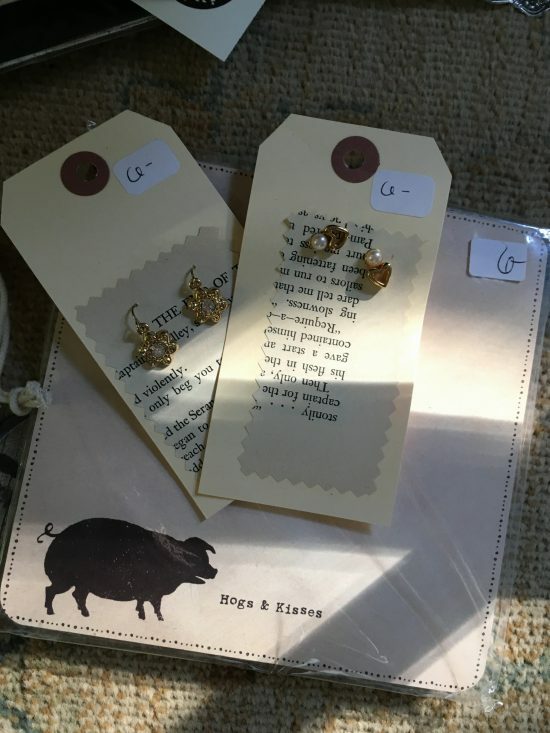 Glad you had a great time and found some treasures at the Fair!